Product prices and availability are accurate as of 2019-04-22 16:13:37 UTC and are subject to change. Any price and availability information displayed on http://www.amazon.com/ at the time of purchase will apply to the purchase of this product. 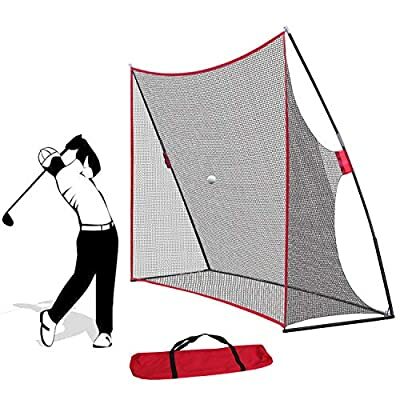 The ZENY 10' x 7' golf net was designed by golfers, for golfers to provide a must-have practice tool.The net can be used indoors or outdoors as long as you have a large enough space to safely swing a club. 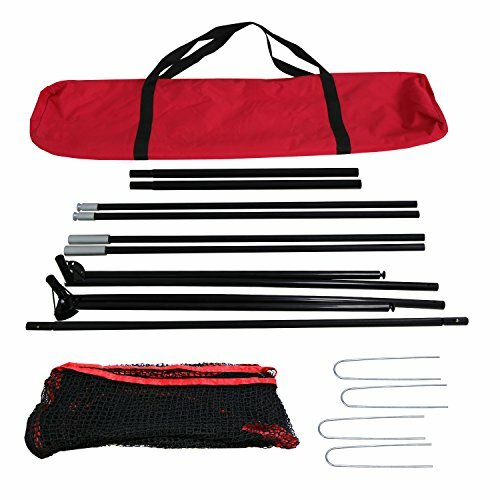 Unique designed bow frame, double thick netting, heavy and sturdy frame, stable.Solid design and build for practicing your swing. 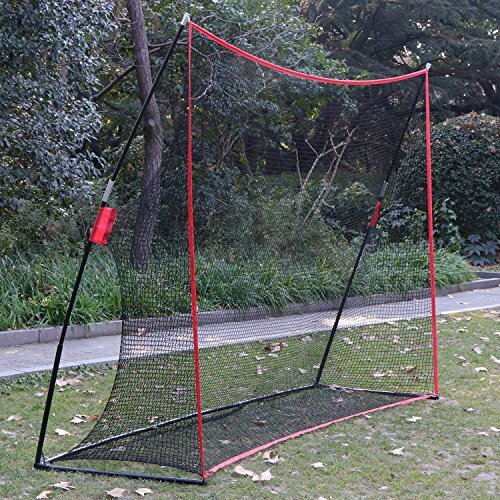 The net sets up easily and the 10' x 7' size net provides more than enough surface area to catch any swings and even mishits so you can practice freely and confidently. 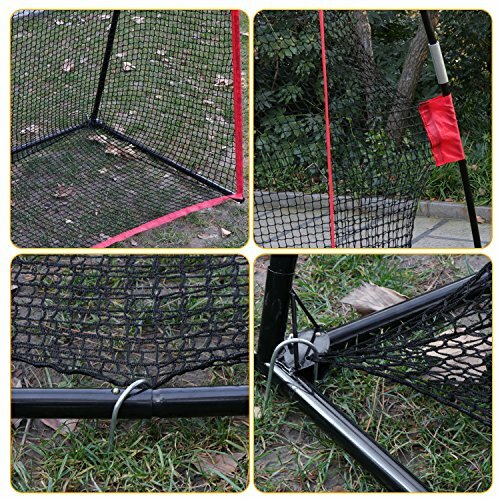 The net will catch and return the ball to you,can hold up to even the most rigorous of practice sessions. 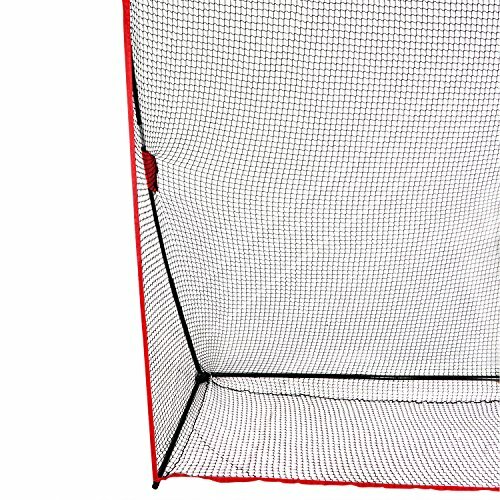 Easy to set up or take down in minutes.So you can store the net away neatly if needed, also includes storage carrying case! Portable and convenient, practice anywhere and anytime. Enjoy your swing! 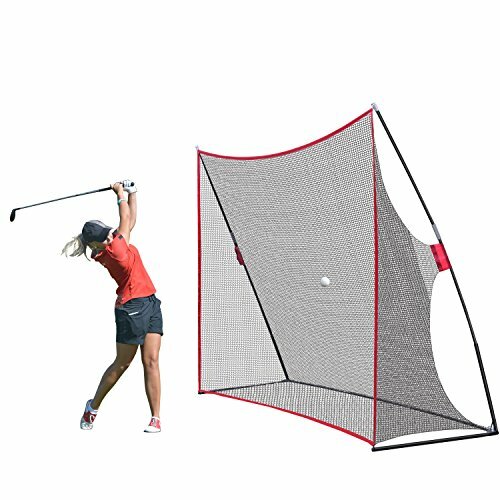 The net is perfect for setting up in the backyard, driveway, or garage so you can practice at home at your leisure.